DO YOU want to grow your business, but find that your daily office tasks are pulling your focus away? DO YOU have a long and growing to-do list and not enough hours in the day to get them done? DO YOU feel stressed about what ISN’T getting done? If you’re answering ‘YES’ to any of these questions, Official Paperwork & the lovely Lilly are only a phone call away! 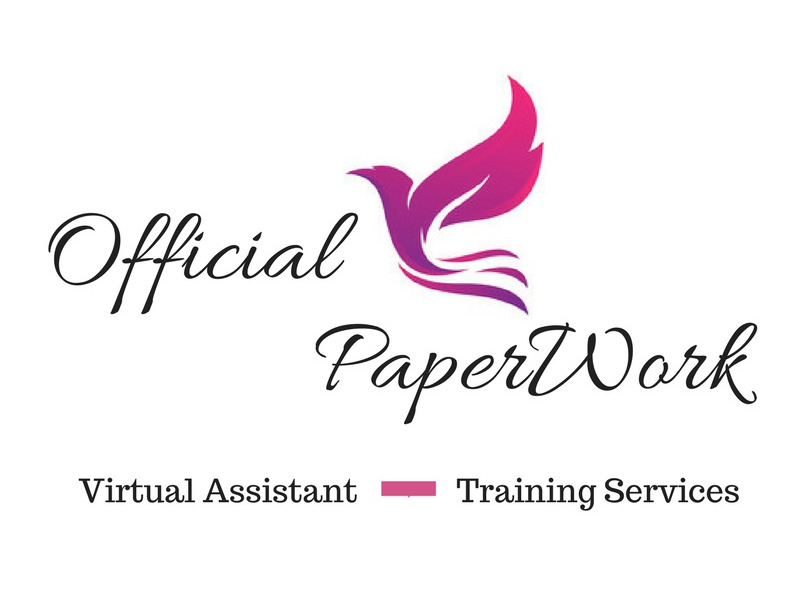 Official Paperwork provides growing businesses – big and small – with virtual assistance to ease your administrative burden and customize a set of services to suit your needs and circumstances - new and growing businesses, at-home businesses, tradespeople or any business that needs support.